Avegant is a technology company that is working on the world's first vivid reality near-eye display. The wearable device is being developed and patented on micromirror display technology. Micromirror devices are devices based on microscopically small mirrors. The mirrors are Microelectromechanical systems (MEMS), which means that their states are controlled by applying a voltage between the two electrodes around the mirror arrays. There are digital micromirror devices used in video projectors and optics and micromirror devices for light deflection and control. Avegant’s flagship Glyph is a new category of mediawear that lets users experience their audio and video in a new and unique form factor. While the Glyph has been described as a virtual reality (VR) headset, VR headsets, such as the Oculus Rift totally immerse you in a virtual world, where as the Glyph allows the user to look above and below the visor, giving them a sense of what is going on in the real world. 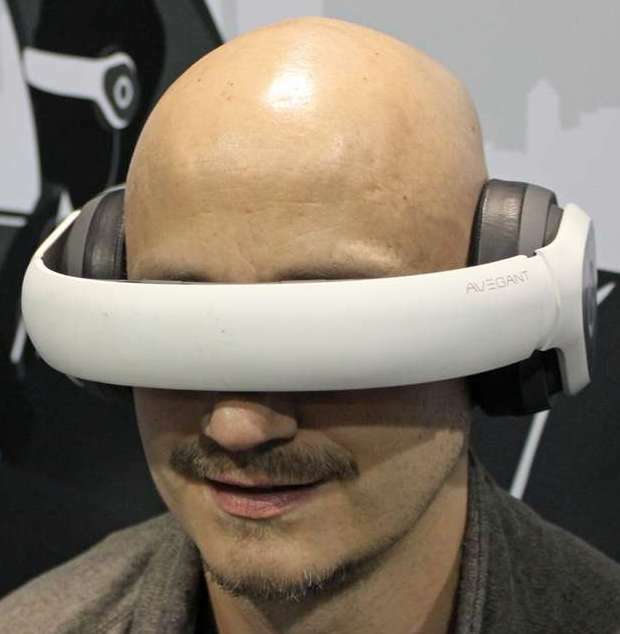 Earlier this week, Avegant announced that it has completed a round of Series B funding in which it raised $24 million. Chinese mobile gaming company Lian Luo led the round, along with the Bunting Family Fund. Intel Capital and NHN Investments, who originally invested in Avegant, once again offered their support. The Glyph seems to be quite versatile as you can basically plug it into any device that allows for external displays. Developers and content-creators do not need to do anything in order to make it compatible. He Zhitao, chairman and general manager of Lian Luo believes that the Glyph technology can be scaled across several applications. Steve Holmes, vice president of Intel's new devices group and general manager of smart device innovation, said that "With their virtual retinal display, Avegant is positioned to take wearable technology into new and innovative directions. We're following up on last year's investment in the company because we believe consumers are looking for new form factors and experiences." According to the Glyph timeline, it is currently in the engineering validation testing phase. While you can pre-order it online, Avegant expects to be able to ship the first Glyph units by the end of this year. In addition to its first wearable device, Avegant is also working on developing its unique retinal imaging technology for use in future personal display products.